Port of Egypt is proud to be the oldest GRADY-WHITE dealer in the world. Since 1960, it has been a privilege to introduce hundreds of people to the best boating experience around -- The Grady Life! Vanquish combines classic design, balanced power and elite engineering to handcraft luxury dayboats. VISIT OUR SHOWROOM TO DISCOVER THIS STUNNING LINE. 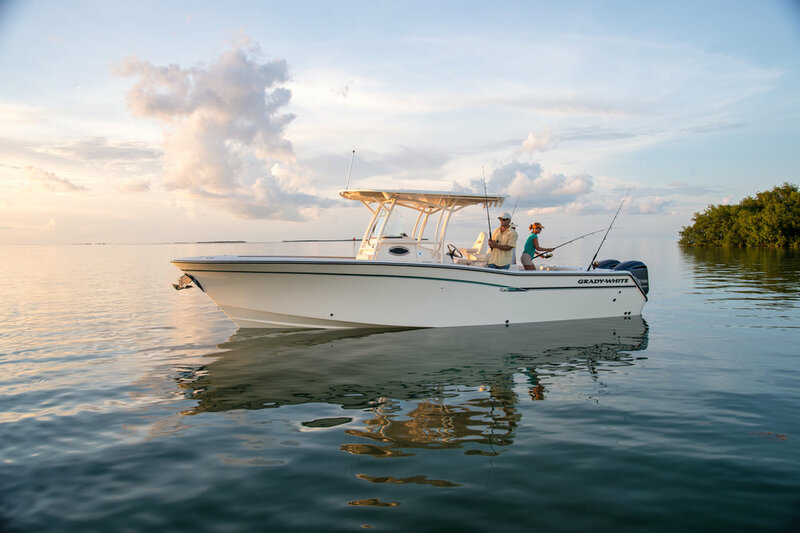 SEARCHING FOR A PRE-OWNED BOAT? We have a wide range of makes and models in stock. READY TO SELL YOUR BOAT? WE HAVE BUYERS WAITING! PREVIEW OUR INVENTORY ONLINE HERE OR CALL US AT 631-765-2445.